Vee will be FREE! Starting Dec 24th. 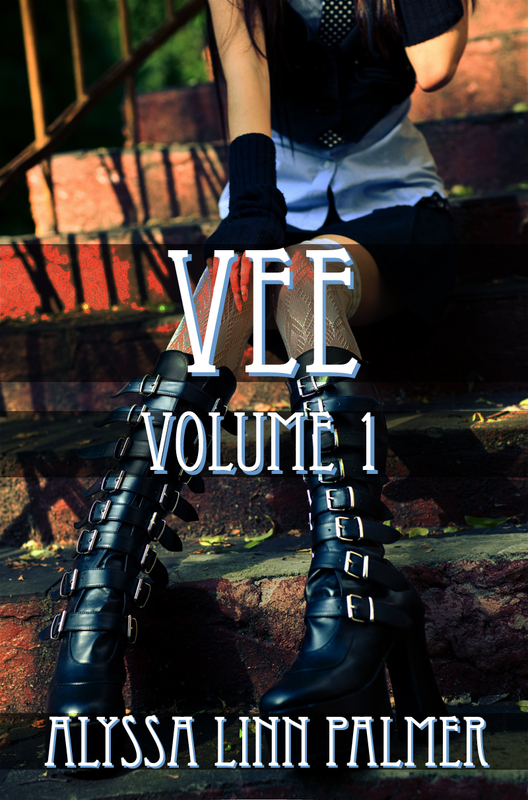 Vee: The Collection (Vol. 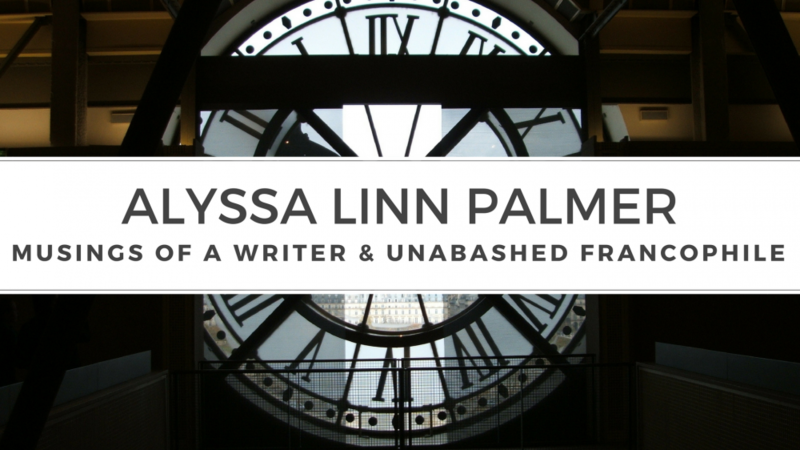 1) will be free on Amazon from Dec 24-28th! 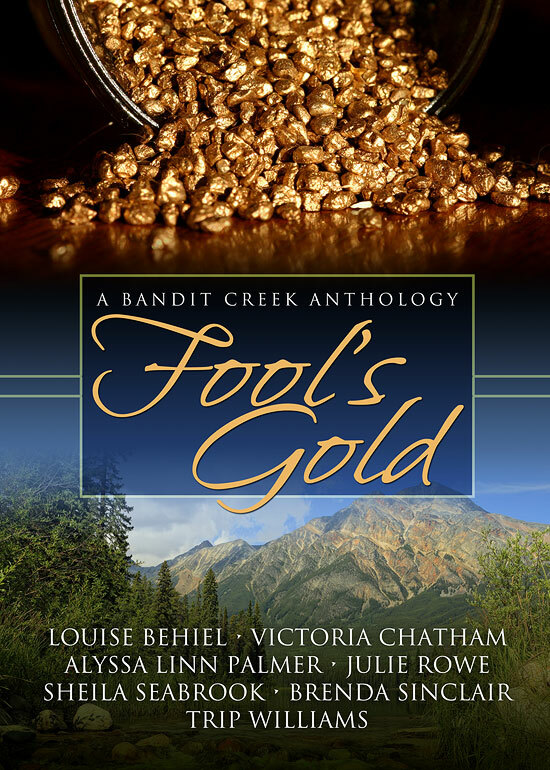 I’m proud to say that I’m a part of this fantastic anthology, the latest release in the Bandit Creek Books series! These seven stories all deal with fools… whether they are purposeful jokesters, or purposely hiding something. A woman is dragged from a contented, happy marriage to a life on the run. Two boys play an April Fool’s joke on their employer. CeeCee tells Ruth about her past, but how truthful is she? On her way home from her tour of duty in Afghanistan, Dr. Abigail Westward discovers it’s not easy to leave her fellow soldiers or the memories of combat behind. Baby cribs and baby swings and a winking, blinking doll. Oh my! Will this be George Jack’s year to catch Lucy in an April Fool’s joke, or will his wife outsmart him again? Not all the rabbits in the mountains of Bandit Creek are cute and cuddly. Some come with a warning label. 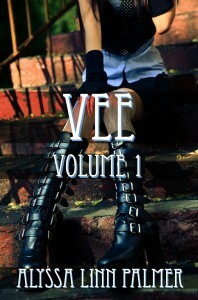 The book is available via Amazon and Smashwords!